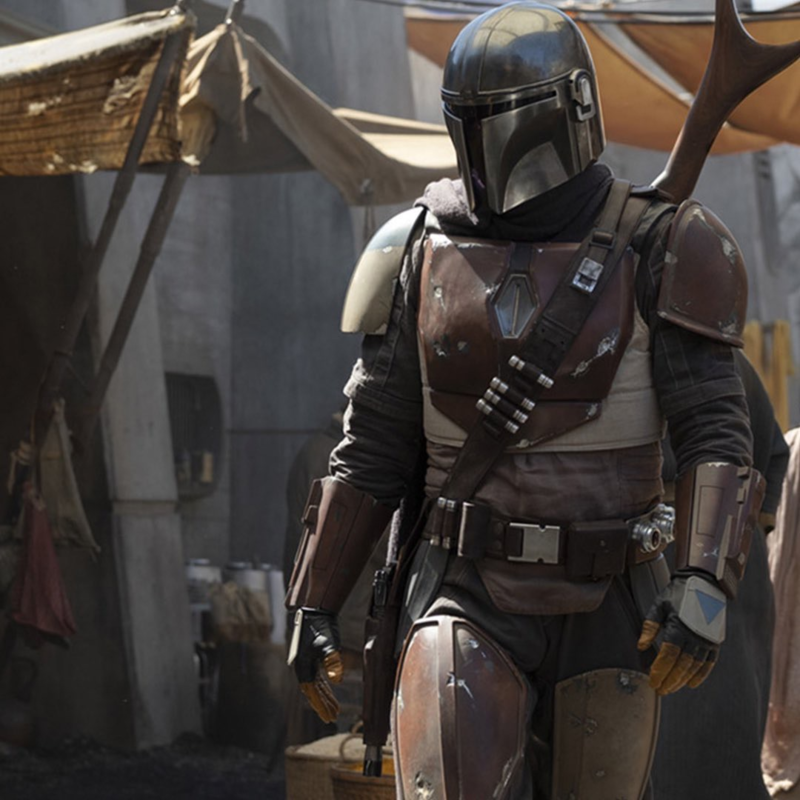 Jon Favreau took to his Instagram Wednesday night to reveal the name and plot synopsis of the first live-action Star Wars TV showcoming to Disney’s untitled streaming service. With Jon Favreau attached I have high hope for this. I was surprised how good the Jungle Book movie he did turned out when I finally got around to seeing it. Lucasfilm president Kathleen Kennedy took to the stage to confirm several new details about what fans can expect of new Star Warscontent on the platform. First, Alan Tudyk, who played the sarcastic re-programmed Imperial security droid K-2SO in Rogue One: A Star Wars Story, will reprise his role in the previously unveiled but still untitled Cassian Andor show, starring Diego Luna. No further details were revealed beyond the fact it is a “thrilling spy series in the Star Warsuniverse,” which is unsurprising, given that Cassian and K2 are, well...Rebel spies.